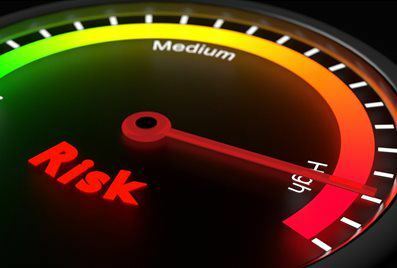 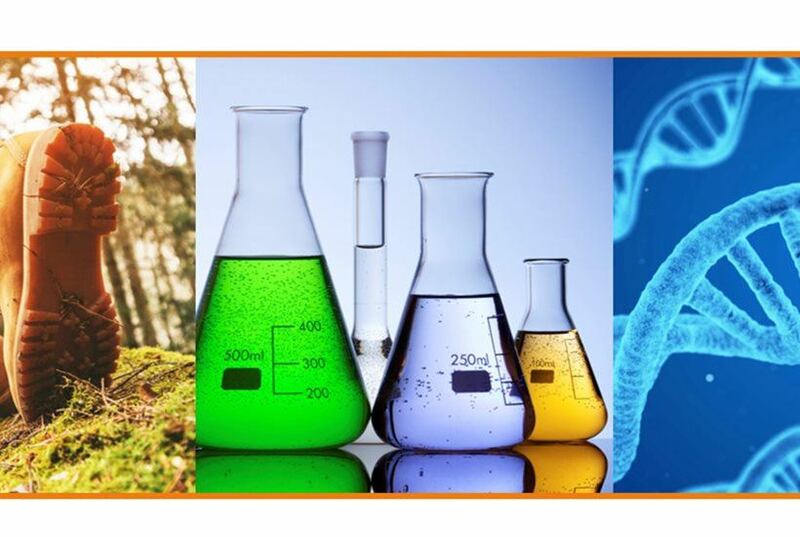 Join experts from Eurofins | BLC on supply chain mapping, chemical verification and RSL compliance, as well as DNA traceability, at this free FDRA webinar taking place on 17th April 2019 at 14:00 EST. 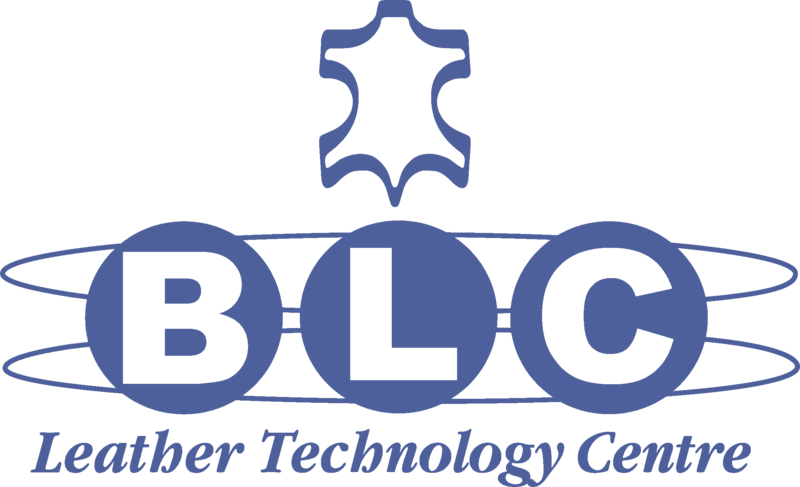 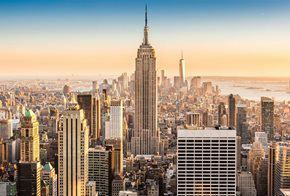 View past new articles in the BLC news archive. 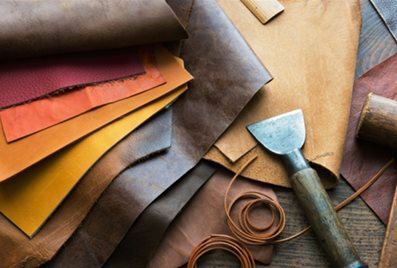 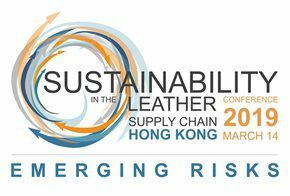 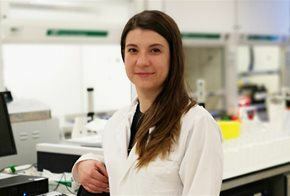 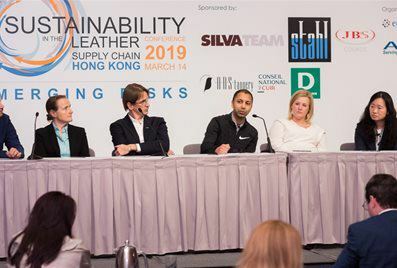 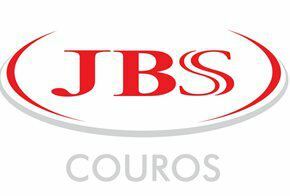 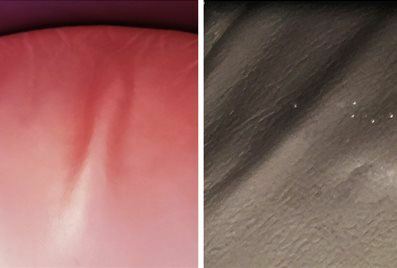 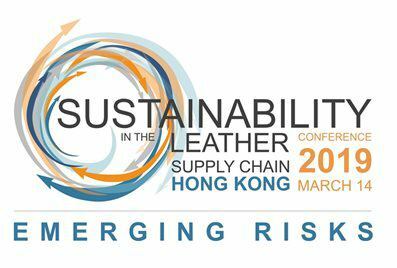 Our news covers the latest leather industry developments, topical subjects including sustainability and DNA traceability, chemical management and training courses.